New Create Your Style with SWAROVSKI ELEMENTS Holiday DIY Instruction Guide! This Holiday-Inspired SWAROVSKI ELEMENTS Instruction Guide is the perfect DIY project to add some sparkle to any party! This project uses wire to beautifully display the 5328 Bicone Beads in White Opal, Pacific Opal, Light Azore, and Crystal Moonlight. The bottom features the 6007 and 6010 Swarovski pendants in Crystal Moonlight, for a fun crystal fringe look. View the Instruction Guide Here! New Create Your Style with SWAROVSKI ELEMENTS Holiday Decoration Instruction Guide! These Holiday Table Decoration Boats are embellished with 5328 SWAROVSKI ELEMENTS Bicone Beads in Lt. Azore. This instruction guide incorporates a little bit of origami with some sewing, for a unique look no one else will have at their holiday party! What’s great about the New Beadelle(TM) line, is the variety of stock we contain and their versatility. The Pave´ beads, Pave´ Magnetic Clasps, Rondelles and Squardelles, come with Multi-colored or Single Colored Crystal details which are great for decorating Theme Parties and Special Occasions. 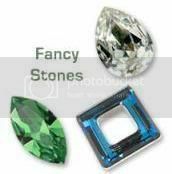 In Silver or Gold Plating, from 4mm all the way up to 28mm sizes, round, oval or square shapes, these products come in popular colors like Lt. Amethyst, Lt. Colorado Topaz, Lt. Rose, Lt. Sapphire, Peridot, Emerald, Rose, Sapphire, Siam, and Topaz. These bracelets are made with a combination of Round and Oval Pave´beads and Rondelles, with multi-colored and single-colored crystal details. No matter how you combine them, you can’t go wrong! 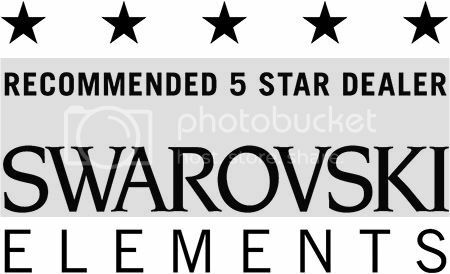 Get More For Your Money with Our CRYSTALLIZED™- Swarovski Elements in Partial Packs! 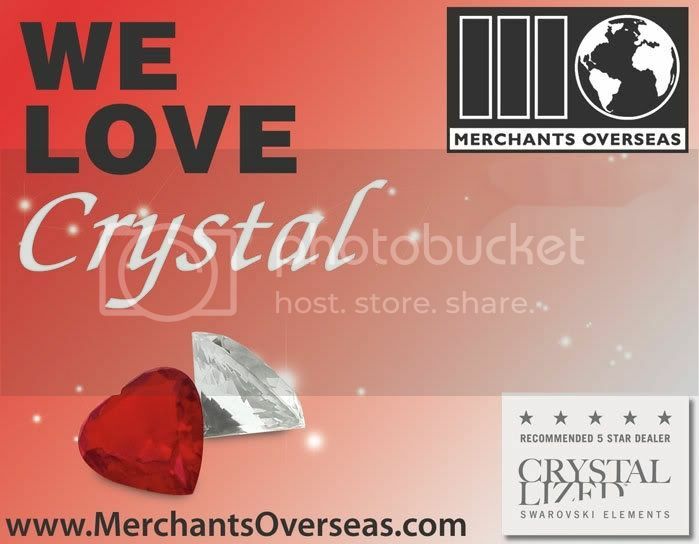 Merchants Overseas is now offering a great selection of Partial Packs! 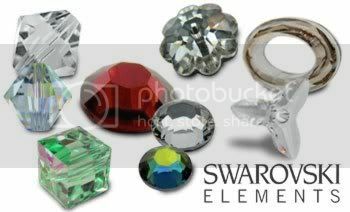 Whether you use CRYSTALLIZED™- Swarovski Elements for DIY projects, or you own a store or website, you can stretch your buying $ dollar and your article/size/color selections with our PARTIAL PACKS. These packs are ¼ the quantity of standard factory packs and are available in our Top 3 Sellers! 2028 flatbacks – all sizes! 2028 flatbacks with Hotfix – all sizes! 5301 and 5328 Original and New Xilion bicone beads ~ our #1 best seller, and the #1 best selling article of all!